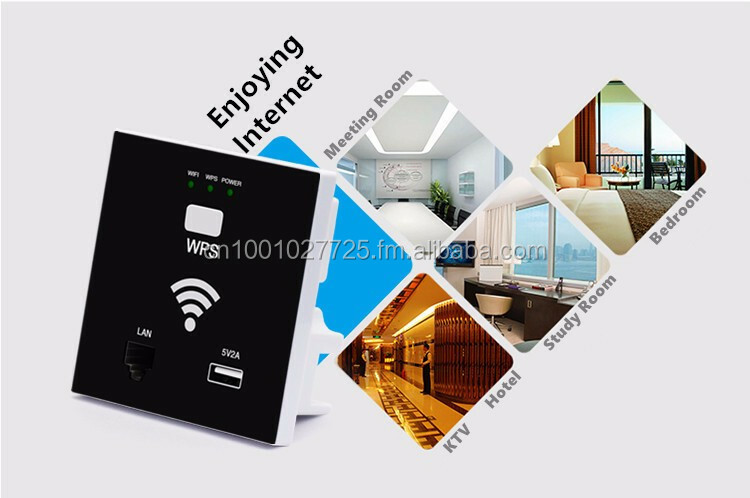 Ideal for Hotel, Café, Restaurants, small business office and other public places wi-fi solution. 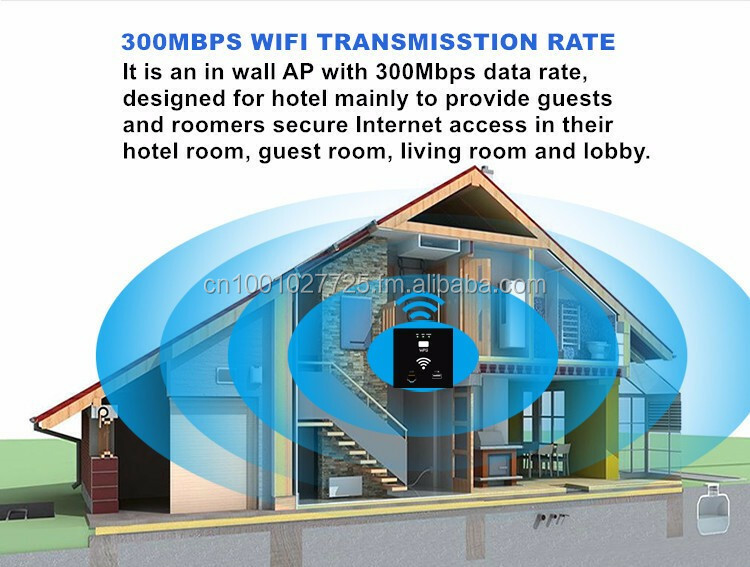 AP Indoor Wall Embedded Wireless WiFi 86 Panel Home Router and 5V 2A USB LAN. 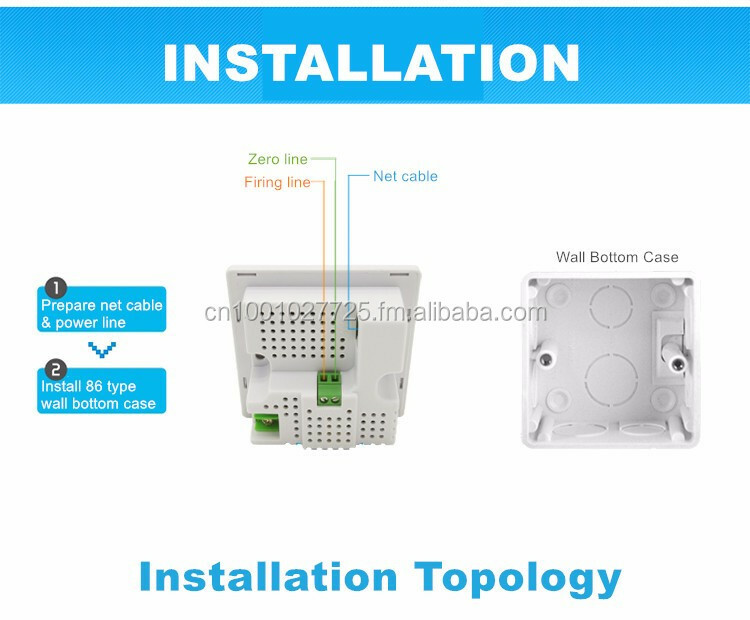 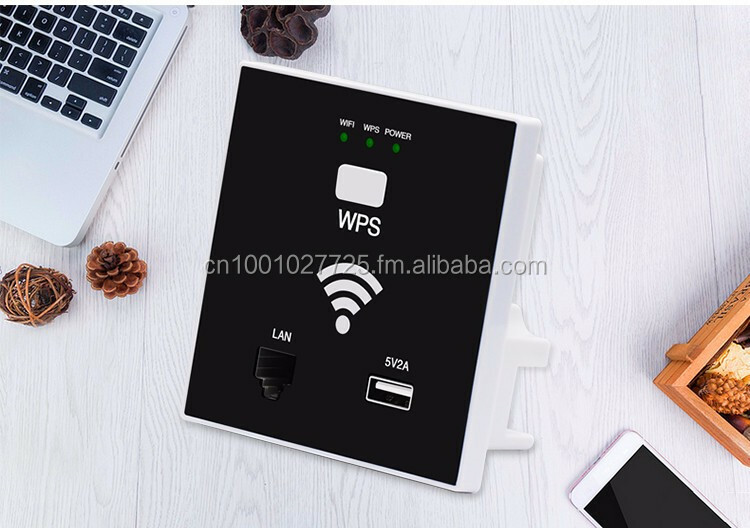 Professional design for the hotel and home decoration products WiFi access point, to provide users with convenient WLAN service using standard 86 boxes, with the existing building structure, without consuming more time and cost, you can easily set up a wireless network complete. 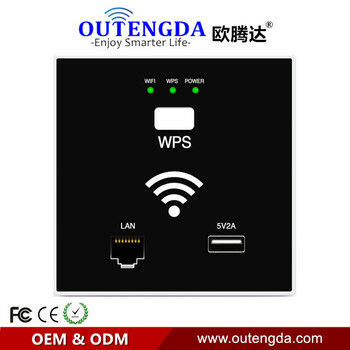 Software wizard for simple setup.Support Wireless Repeater Mode and Standard AP Mode. 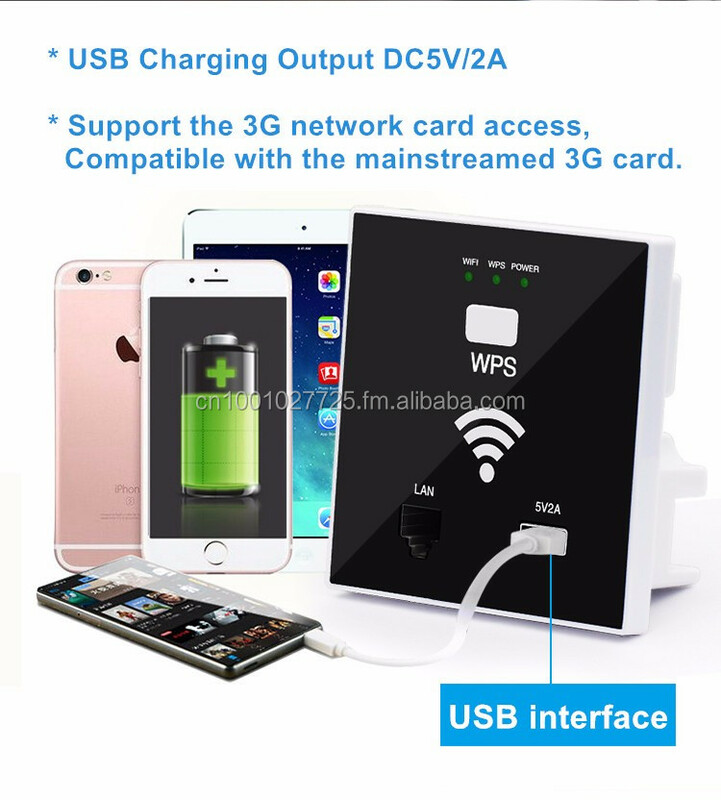 Support the 3G network card access, Compatible with the mainstreamed 3G card. 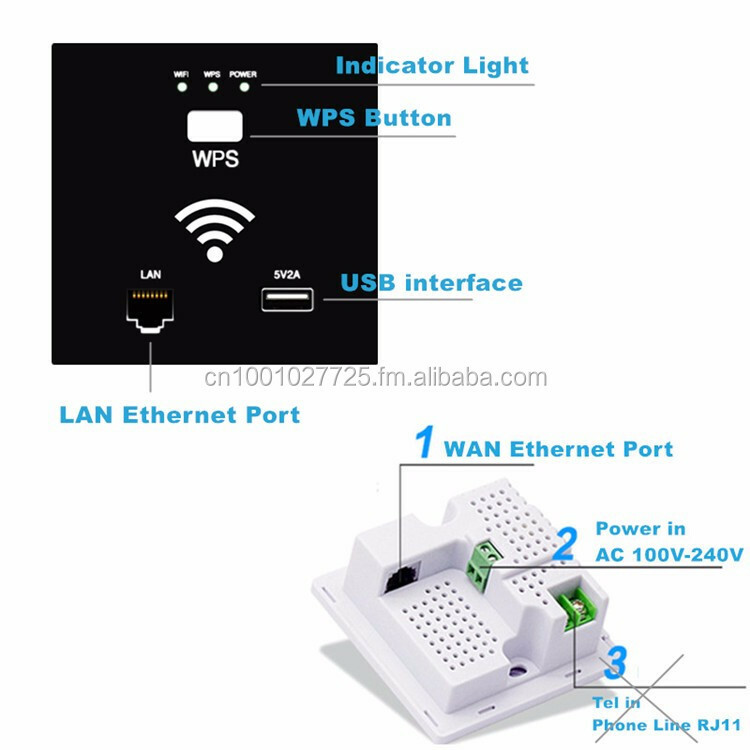 Power supply: Support AC power supply (100V-240V), or POE 24V. 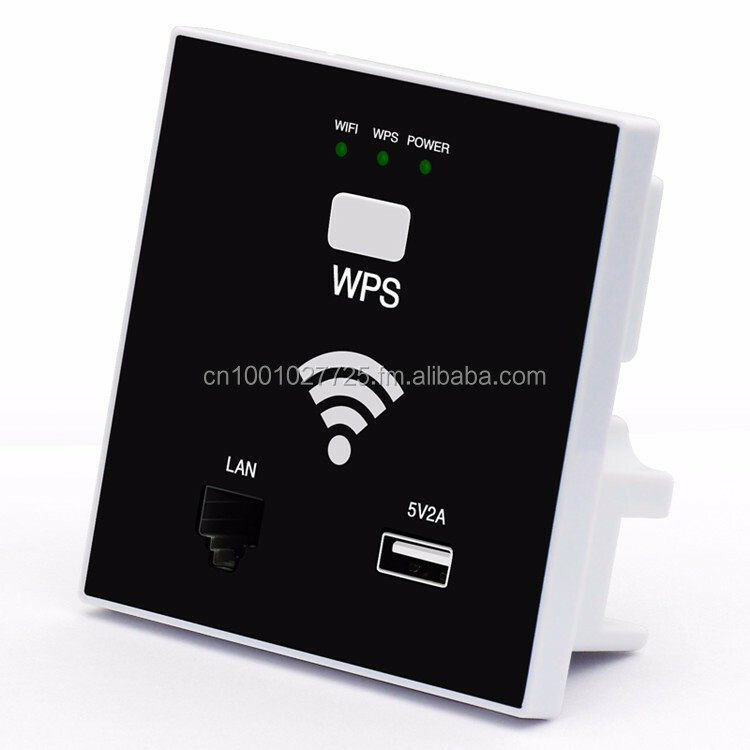 settings, Wireless network connection, Attribute, Internet protocols, Obtain IP address automatically, Sure. 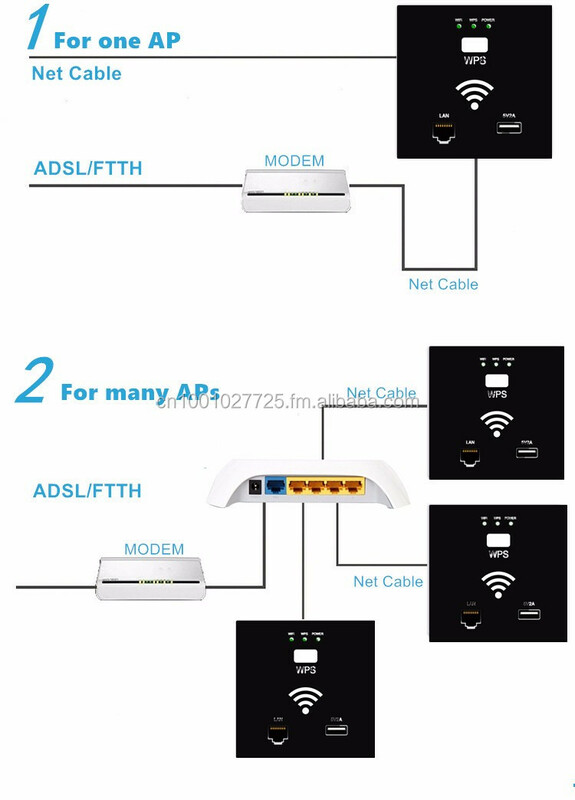 WLAN access point and the WLAN client with automatic IP address assignment(DHCP).